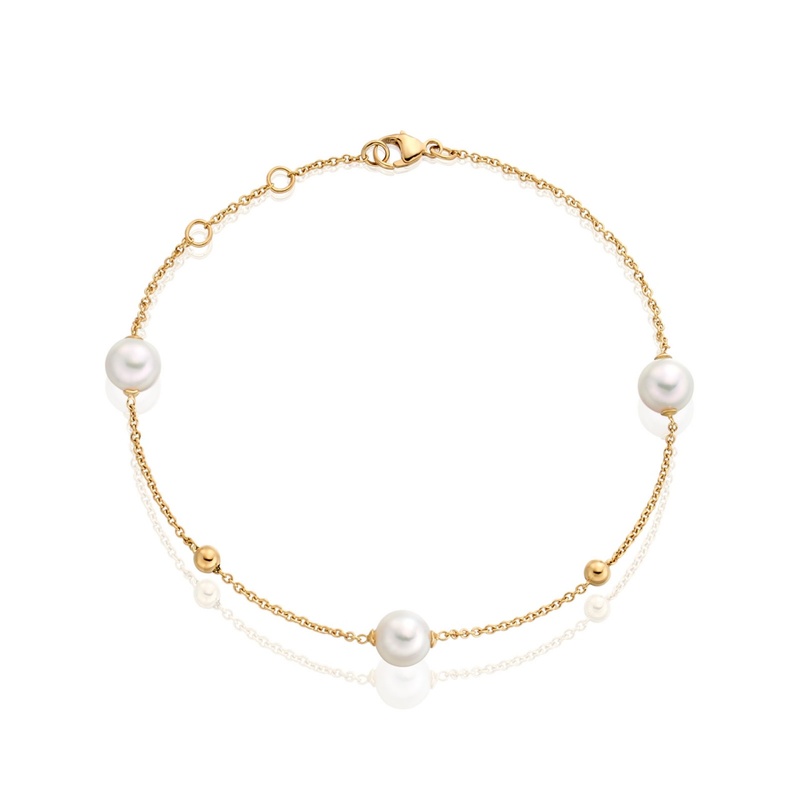 A refined and elegant pearl bracelet, with 6-6.5mm cultured Akoya pearls delicately set between gold beads, finished on an 18 carat yellow gold chain. 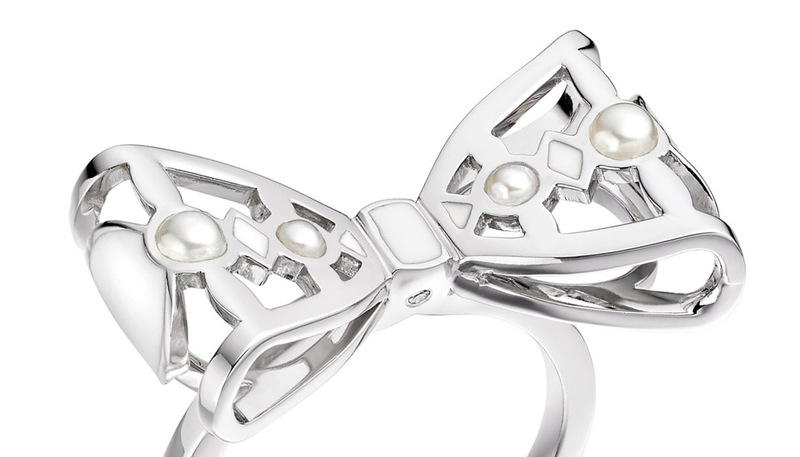 The type of saltwater pearl selected for this bracelet is the Akoya pearl, the classic pearl that is traditionally cultured in oysters in Japan coastal waters. 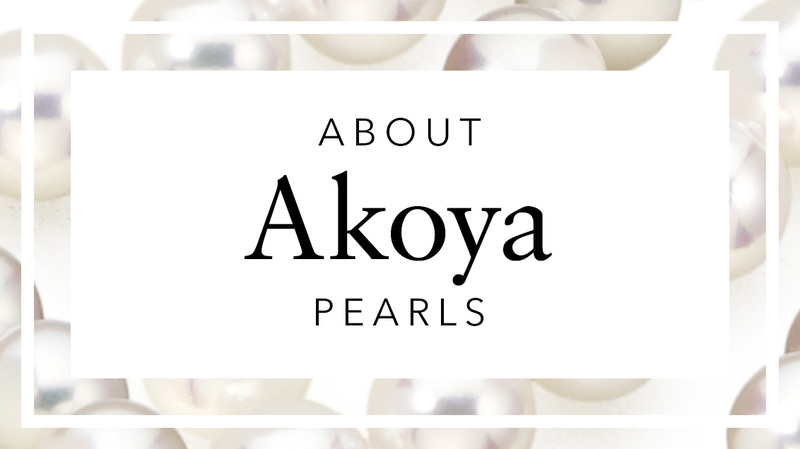 One of the best qualities of Akoya pearls, being one of the most reflective of pearls, is the way that the pearls will catch the light. 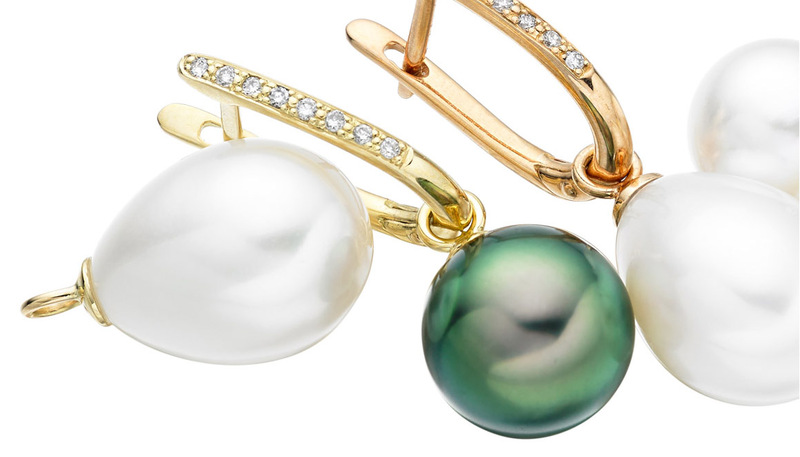 Two round gold beads have been carefully placed between the pearls on the chain to add contrast to the design. The total length of the chain is 19cm, with extra loops set in the chain at 17 and 18cm. These adjuster loops means that the bracelet can be comfortably on most wrists, depending on the style and outfit of the day. Service rating : As with previous purchases the service from Winterson was excellent. When I had finally decided which item to choose for a 75th Birthday present, I realised this particular item was temporarily out of stock. However, as I knew the AKOYA Pearl Constellation Bracelet in Yellow Gold I had chosen would be the perfect gift for the recipient, I was prepared to wait for the item to be back in stock. The bracelet arrived by Special Delivery mid morning five days later, securely packed and beautifully gift wrapped. My Sister has confirmed on the telephone how very delighted she is with her unexpected, elegant gift and that she is wearing the bracelet regularly ever since her milestone birthday. Product : Please note my comments above. Reply Thank you very much, we really appreciate you choosing Winterson for this special gift and to hear that you and your sister are so delighted with the bracelet. We hope it becomes a treasured and much loved jewel! Thank you again. Service rating : Clear, informative, user friendly website. 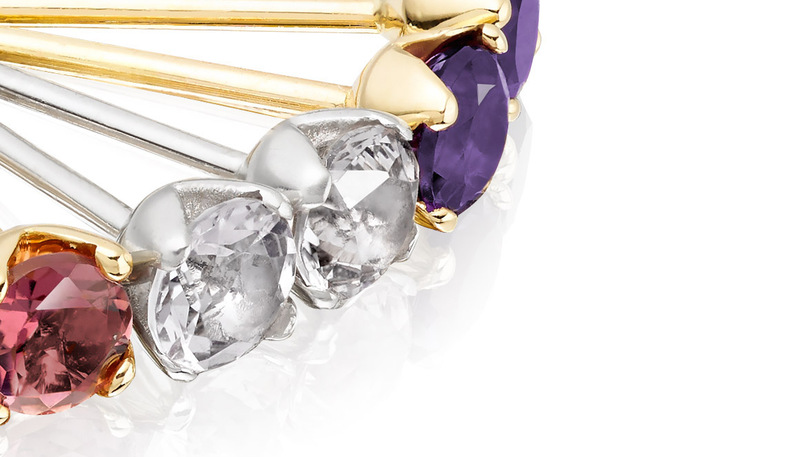 High quality jewellery, well wrapped and promptly delivered. Product : Precisely as pictured and described. 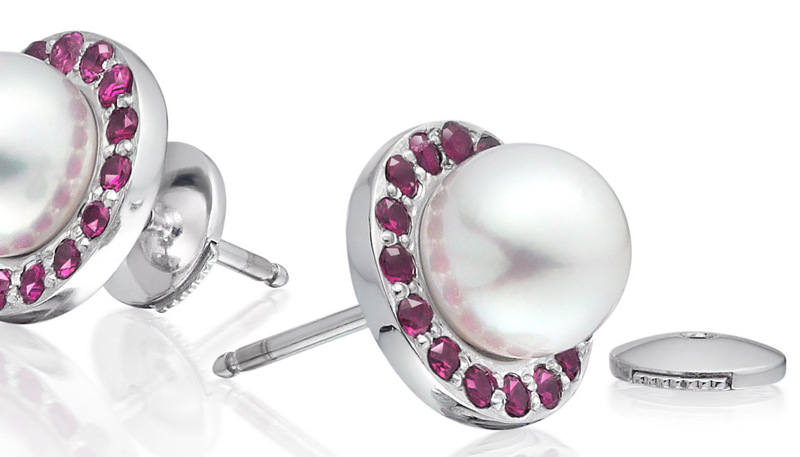 Reply Thank you very much and for choosing to purchase our jewellery again. We really do appreciate you taking the time to leave your feedback on the Akoya Pearl Constellation Bracelet. Your comments are also very helpful as we are planning to introduce a matching necklace later this year. If we can be of service to you in any way in the future, or with restringing, please do let us know. We would be delighted to help.